I’m discovering that taking photos in black and white brings out amazing textures and shadowing. I went for a short snowshoe hike along the Angora Ridge in South Lake Tahoe. It was midday and the lighting was pretty harsh. 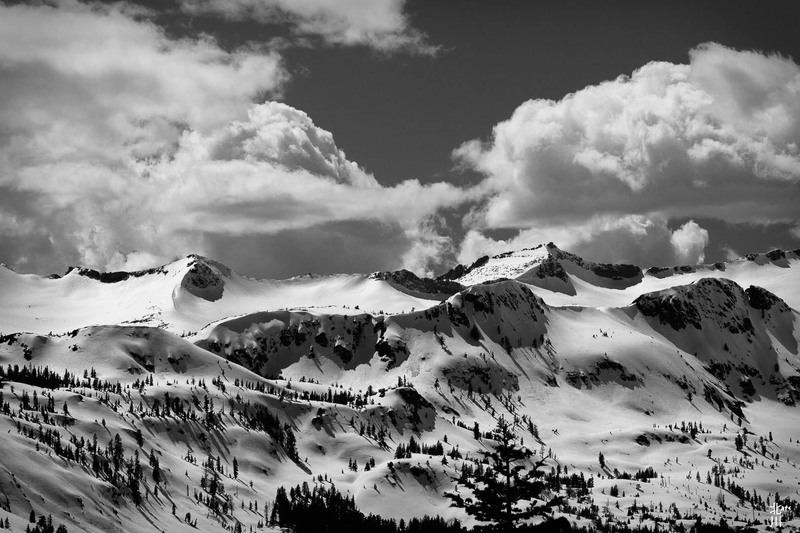 I switched my camera to Monochrome and took a few shots of the Crystal Range mountains in the distance. 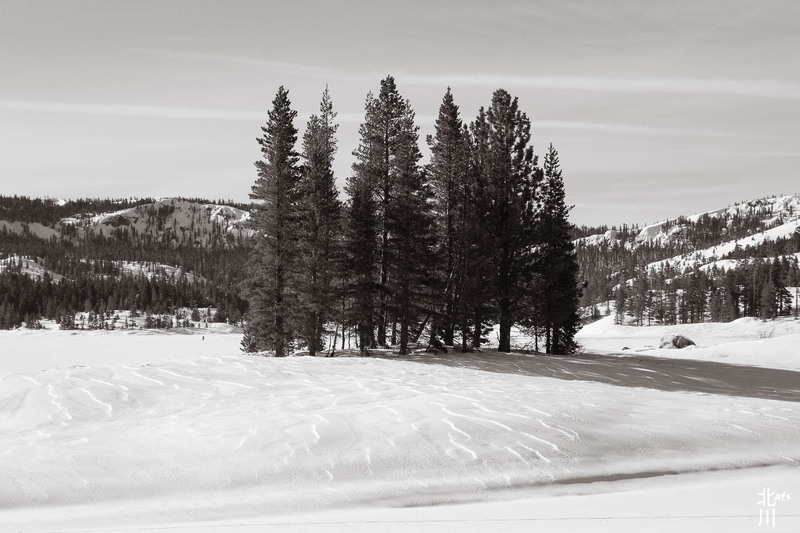 This entry was posted in Landscapes, Tahoe, Tahoe Rim Trail and tagged Landscape, snow, tahoe. 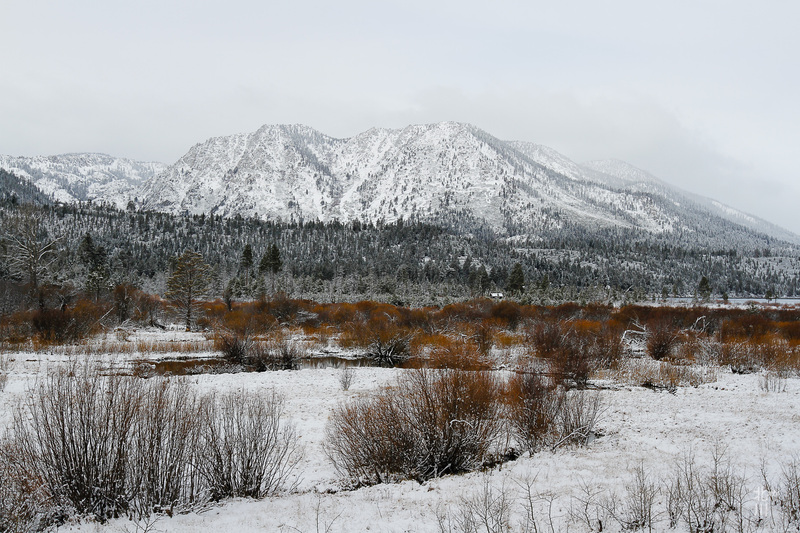 This entry was posted in lake, Landscapes, Tahoe and tagged Landscape, snow, tahoe. 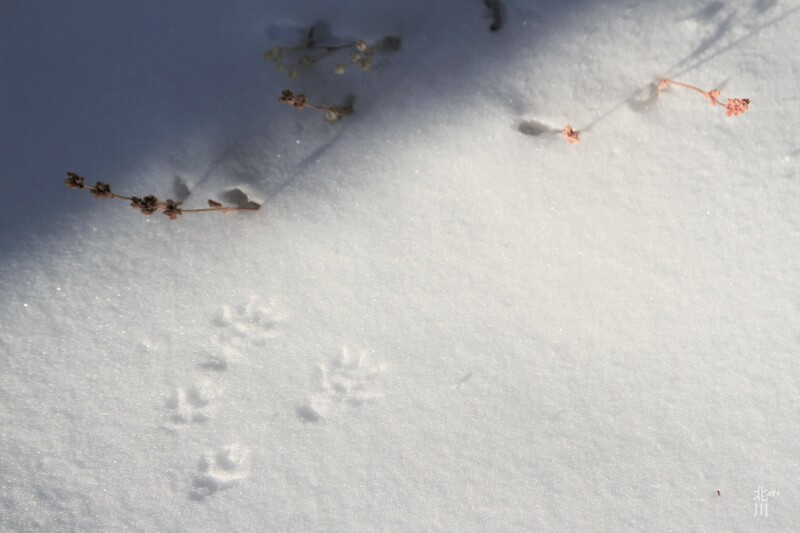 I was out wandering around in Hope Valley, CA recently but it appears that I wasn’t the only one leaving tracks in the snow. 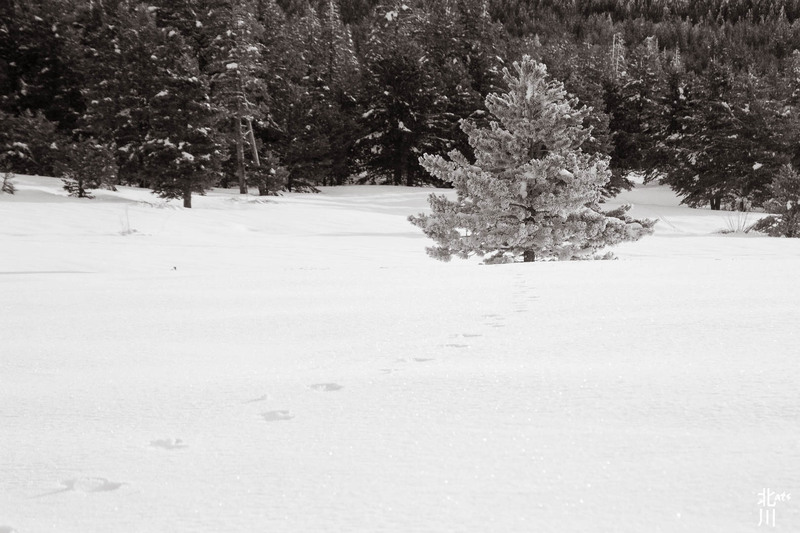 This entry was posted in Tahoe and tagged snow, tahoe. Recent snowstorms have the trees covered with snow. These trees looked like figures weighted down with heavy burdens. This entry was posted in Tahoe, Trees and tagged snow, tahoe. “April showers bring May flowers”. Showers in the high country mean snow and what better way to take in the views than a hike along the ridge-line. 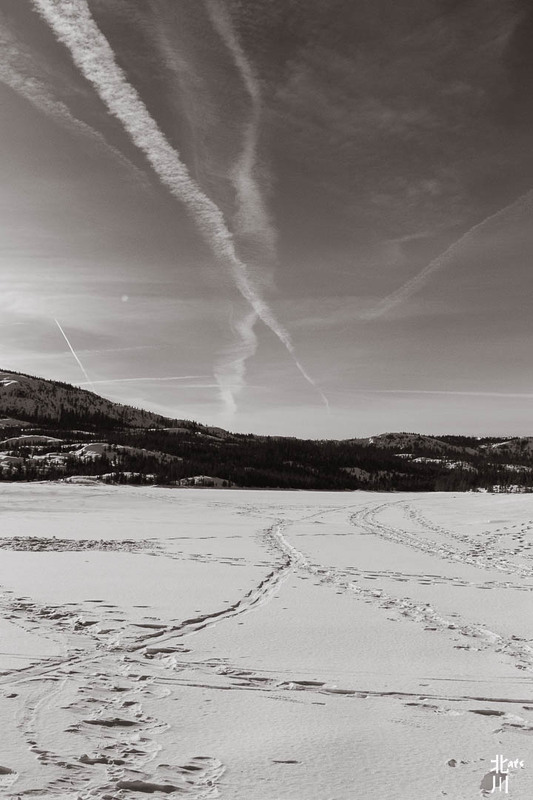 This entry was posted in I wanna climb that!, lake, Landscapes, Tahoe and tagged Caples Lake, hiking, Landscape, snow, tahoe.